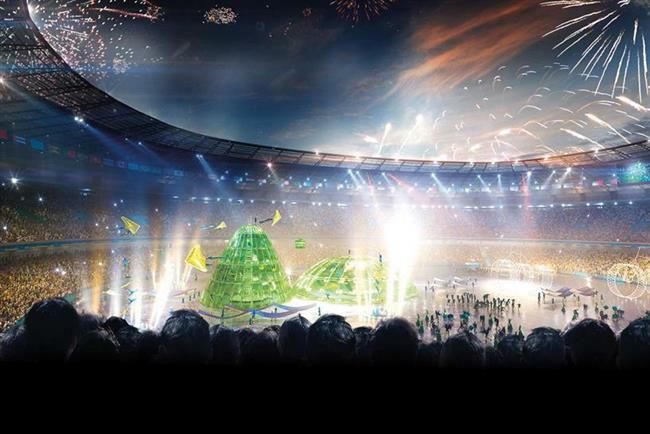 Visa Europe has appointed Saatchi & Saatchi to promote its sponsorship of the 2016 Olympic Games in Rio de Janeiro. The agency will develop creative and integrated campaigns for the financial services giant across Visa’s 37 European markets. The work will launch next year. Saatchi & Saatchi won the business after a competitive pitch against roster agencies.The process was run by Visa Europe’s executive director of brand and central marketing, Gary Twelvetree. Saatchi & Saatchi is already Visa Europe’s pan-European creative agency. It created Visa’s advertising campaign for the London 2012 Olympics. The "flow faster" spot featured the sprinter Usain Bolt. At the time, the media spend was about $35 million.